Where is the U.S. Dollar Headed? 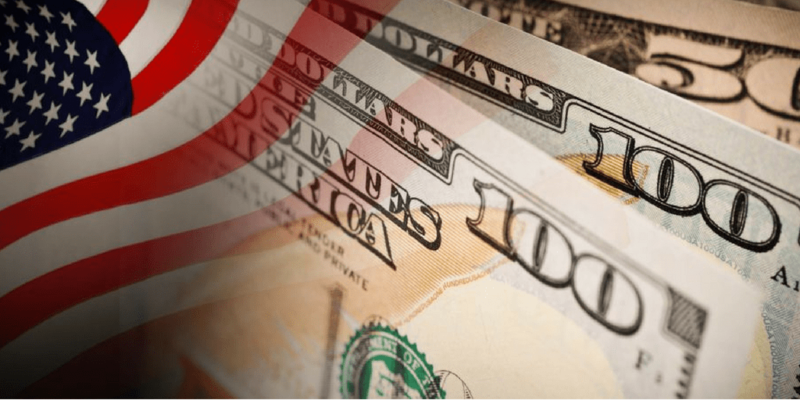 After falling against other major currencies last year and early this year, the Dollar has rallied as of late, and experts expect a further climb in the short run based on strong economic data in the U.S. The path of the U.S. dollar is crucial for overseas investing, where foreign stock/bond returns are hurt by a stronger Dollar (and helped by a weaker Dollar).